Reverend Ron Lancaster MBE founded Kimbolton Fireworks in a small workshop and continued his research in pyrotechnics for the firework industry. Little did he know that from those humble beginnings, his company would one day provide displays for occasions as grand as the handover of Hong Kong, St Patrick's Day, Dublin, Edinburgh’s Hogmanay and the Mayor of London’s New Year's Eve Display, London Eye. In 2012, Kimbolton Fireworks were the Supplier of Fireworks and Pyrotechnic Displays (Ceremonies) to the London 2012 Games. The company is still a family-run business and our passion for fireworks burns brightly. 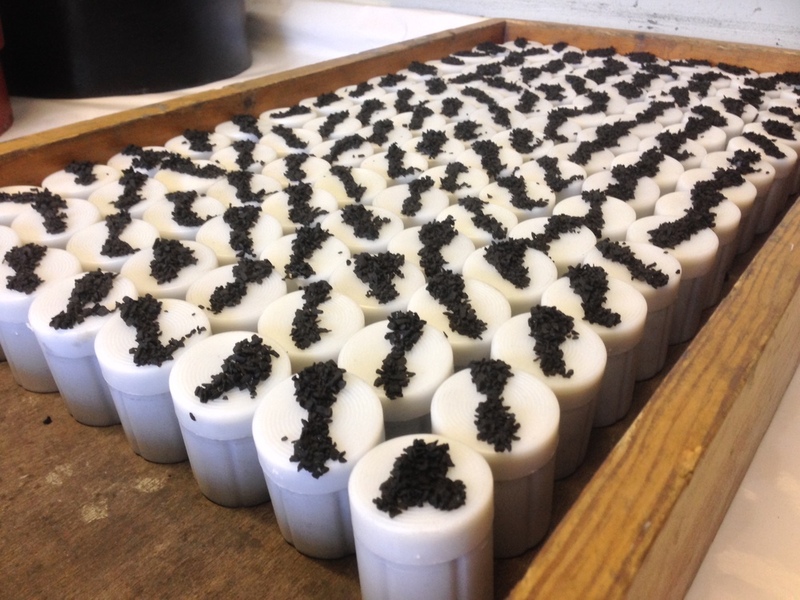 Today we are the only UK manufacturer of Display Fireworks marrying ongoing research and development with traditional methods to produce ever more exciting and unique fireworks. Kimbolton Fireworks imports a wide range of fireworks from Europe and the Far East to compliment in-house made product to ensure variety and best value for money. Kimbolton Fireworks designs and fires displays to suit all budgets, from smaller scale displays to those for the largest private, corporate or national events. Our display teams deliver individual solutions promising a display that is both dazzling and memorable. Whether the display is fired from a field, city-centre rooftop or barge, our teams can create a spectacle that will not only thrill audiences but also ensure that all health and safety procedures are met. For over 50 years, Kimbolton Fireworks has used its considerable experience and expertise to create a range of high quality fireworks for the consumer and professional user. Kimbolton supplements our own manufacture with fireworks imported from around the world ensuring a wide variety of effects to suit most budgets. Kimbolton Fireworks introduced its Retail range in 1998 and fast became one of the UK's premier suppliers of retail fireworks. With its vast collective knowledge, British manufacturing facilities and worldwide network of specialist suppliers, Kimbolton Retail sets the standard in both quality and safety. This range of fireworks is available to buy in-store from one of our stockists. Kimbolton Fireworks mail order Display Packs provide a range of high quality fireworks that have been sourced worldwide and carefully selected for their performance and colours. They are particularly suited to private individuals or organisations wishing to hold and fire their own spectacular displays. Kimbolton Fireworks are importers of high quality fireworks from Europe and the Far East and the only UK manufacturer of Display Fireworks. For the professional user, we stock an extensive range of Cat 4 products to suit most budgets. Please Note : The use and sale of Category 4 material is legally restricted to persons of specialist knowledge and professional use only. In 1990, Kimbolton Fireworks moved to a new, purpose built HSE licensed manufacturing facility ensuring the continuance of their capacity to manufacture fireworks and prepare displays to the highest standards. Kimbolton Fireworks are now the only manufacturer of display fireworks in the UK, specialising in the manufacture of large gerbs (fountains), mines and larger calibre roman candles. High quality comet and star effects produced by Kimbolton ensure spectacular displays. Kimbolton Fireworks was born out of the work of Ron Lancaster who had established himself as a leading authority on the research of firework chemistry. Ron is now one of the most respected firework chemists world-wide and has written and published one of the most definitive firework chemistry books, 'Fireworks: Principles and Practice'. Ron’s commitment to firework chemistry remains as passionate today as the early pioneering days. In 2013, Ron Lancaster was awarded a coveted 'Blue Plaque' by the Royal Society of Chemistry in recogntion of his contribution as one of the elite group of 175 most influential chemists in the UK. Ron was also elected one of the "100 leading practising scientists, 2014"
A teaser video showing some of the highlights of Reverend Ron Lancaster's amazing "Chemistry of Fireworks" lecture at Kimbolton School on 19th March 2013. At the end of the lecture, Ron was awarded an RSC Chemical Landmark plaque for his contributions to the pyrotechnics industry by RSC CEO Robert Parker. The Kimbolton team continually strive to create better, brighter and more colourful compositions and continually experiment to develop new and exciting firework effects. In addition to traditional Display Fireworks, Kimbolton have developed a number of commercial pyrotechnic products and continue to explore new market places. Kimbolton Fireworks operate from an HSE COMAH licensed manufacturing site, providing a safe working environment for the manufacture of fireworks and preparation of professional displays; one of the most modern & unrivalled firework facilities in the UK.